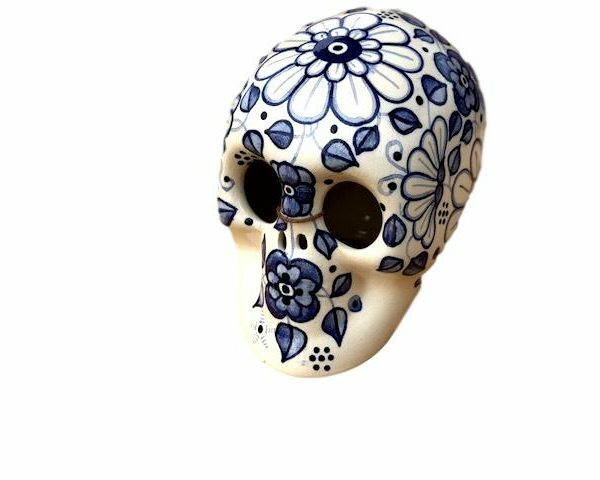 White glass hand-painted ceramic skull. 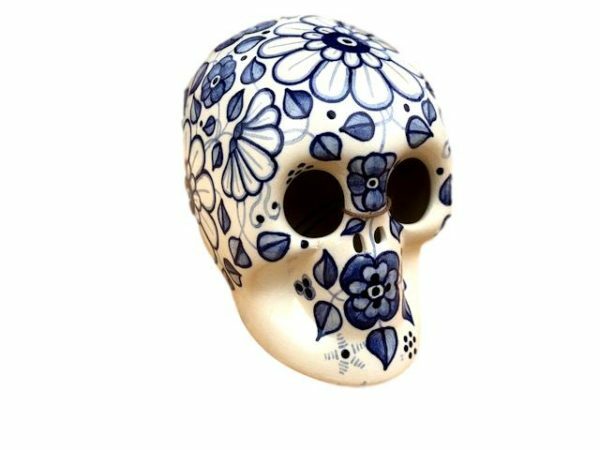 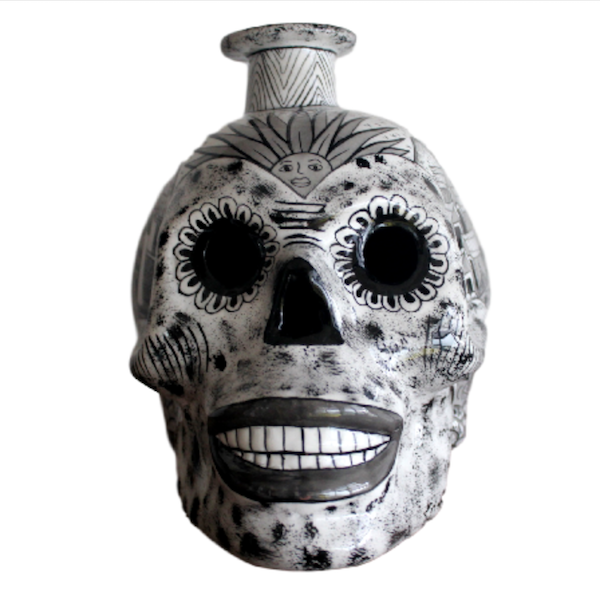 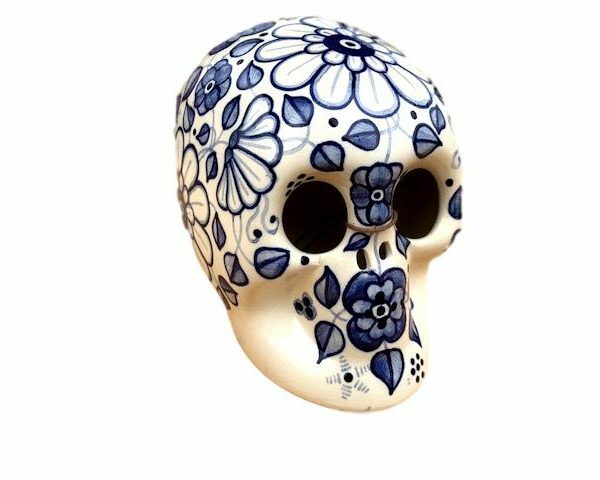 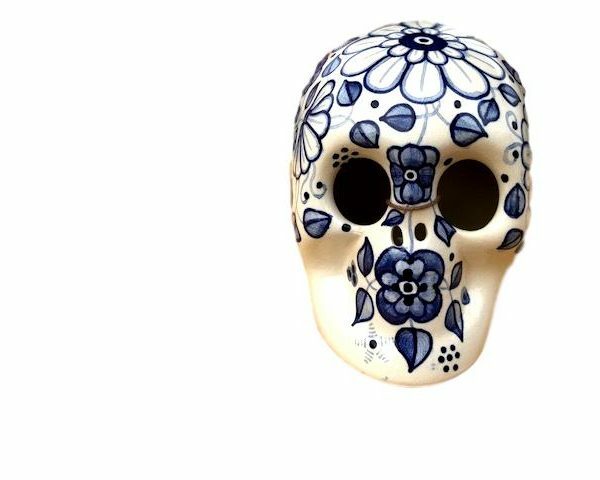 Mexican sugar skulls are traditional pieces made in Mexican culture. 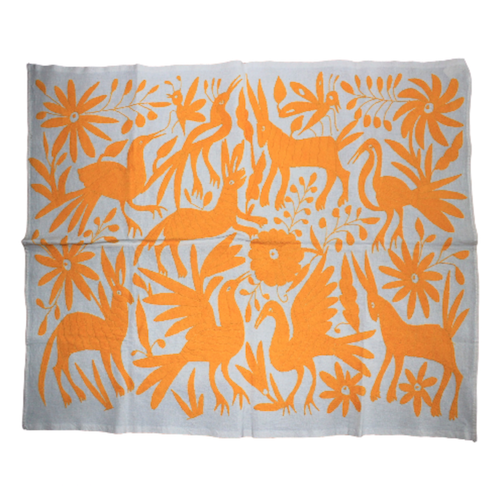 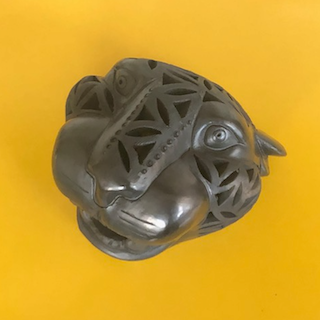 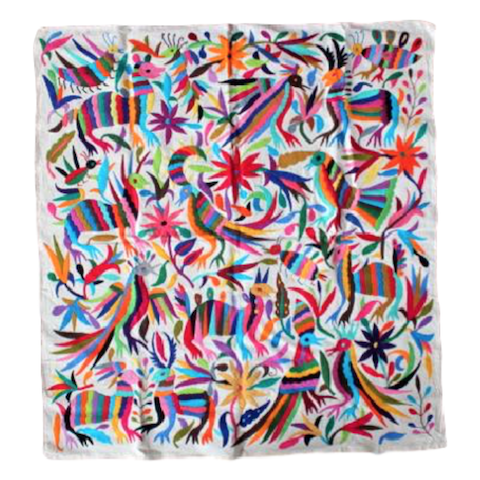 Therese pieces are made by different cultures on many different ways.